Our company is available 24 hours a day for your excellent and immediate service. Repair, maintenance, construction and reconstruction of yachts of all types in Nydri Lefkada. 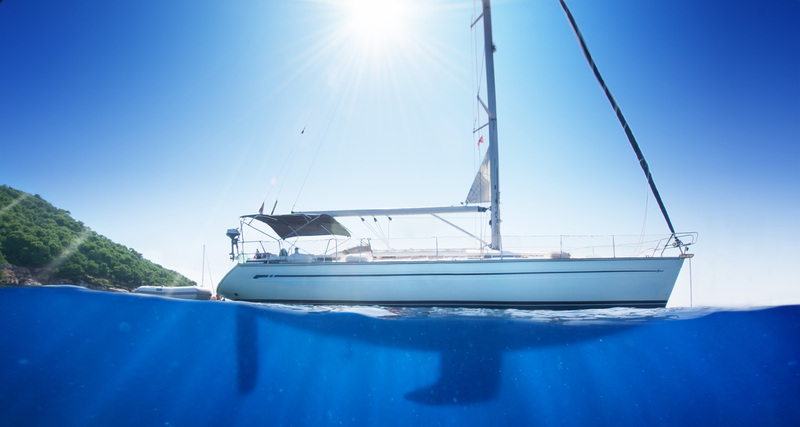 Our company Nidri Marine Service Nidri Marine Service in Nydri, Lefkada, is active in the construction, maintenance, reconstruction and repair of yachts and boats of all types with experience of 45 years in the repair of pleasure yachts. Our goal is the excellent, efficient and fast service of the customer with the professionalism and seriousness that characterizes us over the years and have proved us in the field of shipbuilding and repair in Lefkada, Preveza, Kefallonia, Corfu and all over the Ionian Sea. Yacht and Boat assessments with absolute security and confidence to be and feel confident. 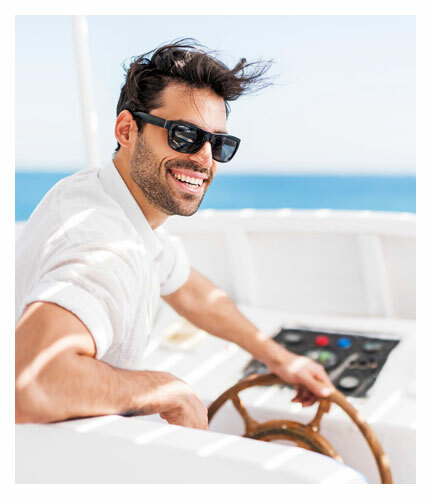 Our company, with its many years of experience and constant updating, is able to responsibly guarantee the expertise and appreciation of the candidate to buy your yacht. If you want to buy a yacht and you are not sure about its condition, trust our company for its assessment using the latest technology and the experience of our highly trained technical staff. We will conduct a full, detailed and careful audit. Repairs of yacht engines, repairs of power generators, rolling works, repair and construction of axial systems, repair of propulsion systems, etc. 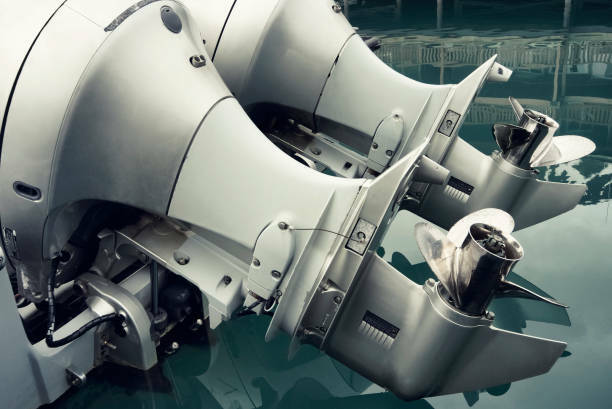 Maintain your boat with genuine spare parts of exceptional quality and durability. We undertake all kinds of reconstructions of metal boats with full study and supervision. 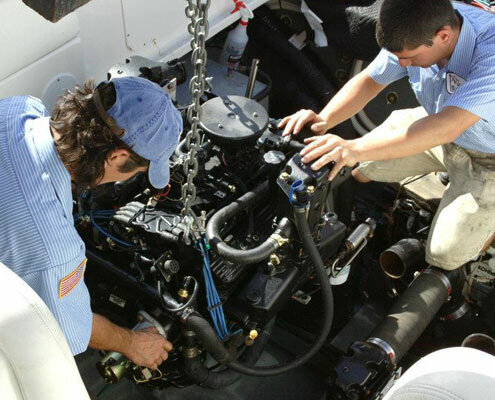 We undertake the repair and maintenance of your yacht's engine with the know-how, credibility and responsibility of VAGENAS MARINE SERVICES in Lefkada, which has been operating since 1972. We repair and construct your ship's propulsion system directly, responsibly and financially without any dent in the quality of the services and spare parts we use. 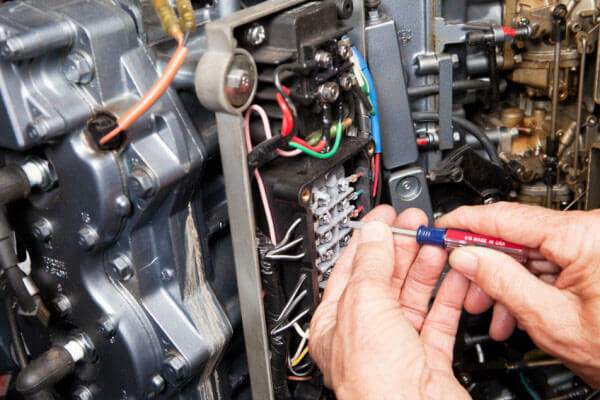 Repairing yacht's and boat's safely and reliably. We undertake the construction and repair of all types of axial systems of your boat with care and responsibility for its proper operation. 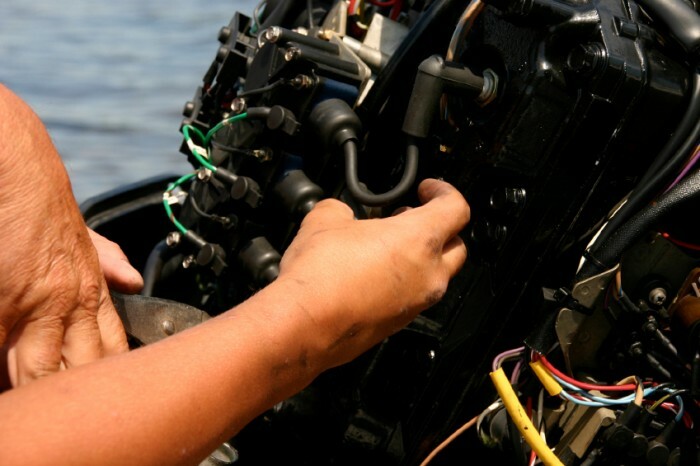 Repair of boats and maintenance of yacht's by experienced and skilled personnel. We have extensive experience in the rolling of all types of metal boats and yachts using modern machinery from our experienced technical staff. See a sample of our large collection of yacht repair, boat maintenance and all kinds of Vagenas Marine Services customer craft. VAGENAS SERVICE in Nydri Lefkada aims to provide excellent ship repair services, at affordable prices and with the use of certified materials and spare parts. 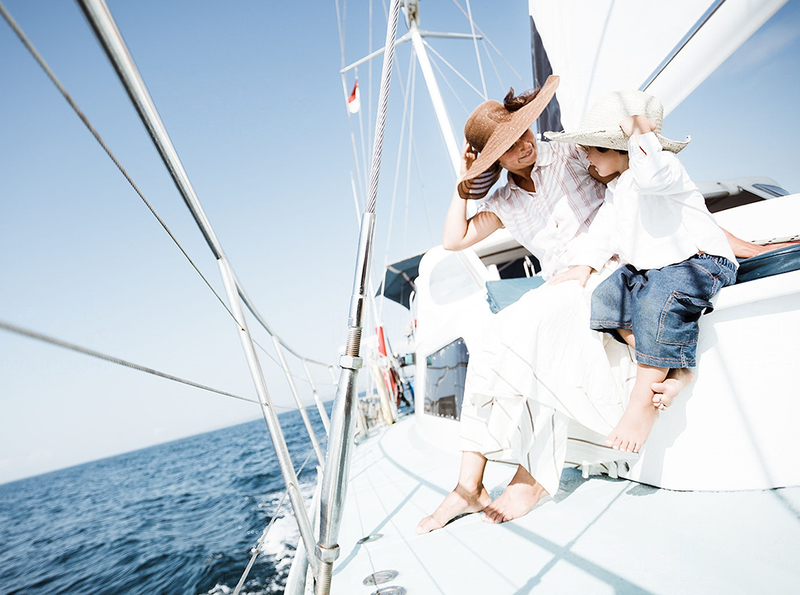 Our company, having 45 years of experience in ship repair and maintenance, can guarantee excellent visual and mechanical performance for your boat's or yacht's longevity. We pay special attention to every detail and that's just one of the reasons we stand out. 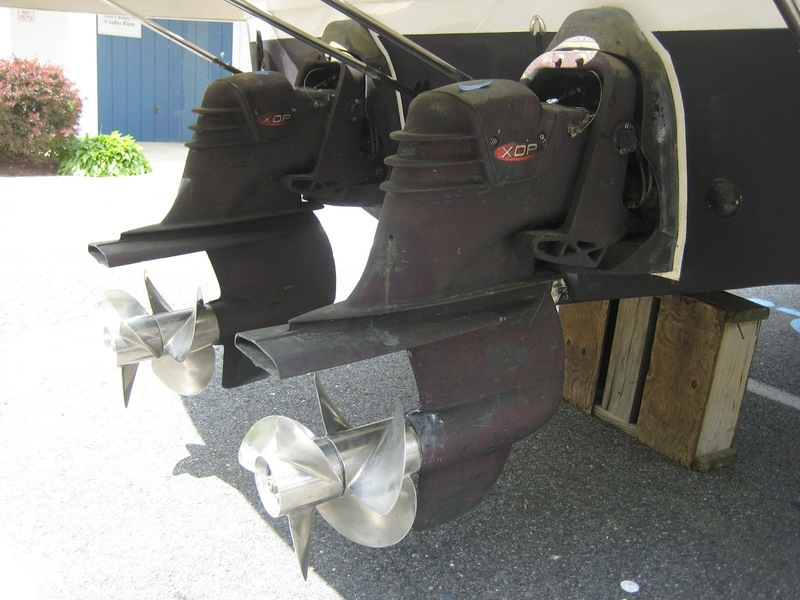 Our constant updating and our love for marine services give us the significant advantage of know-how in all professional and recreational craft, engines, propulsion systems and axial systems. Since 1972 we have been providing high quality services with guarantee and quality. Our company is based on principles such as responsibility, consistency, honesty, reliability and respect for the customer that follow us all the way up to today. For us, the repair of boats is what we love to do. 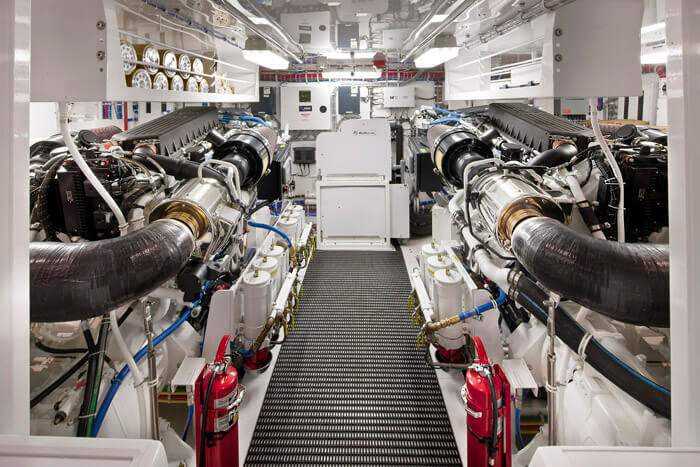 We offer ship, boat and yacht repair services, ship rebuilding, complete shipbuilding and service and engine service, axial systems, propulsion systems. Our experienced staff guarantees your immediate 24-hour service for all the work required to be done on your boat..
Our services are tailored to your needs, offering incomparable quality combined with a functional and aesthetic result. Excellent work indeed. Fast and very reliable support 24 hours a day. I needed the services of Vagena Nydri Marine Services before a year that spoiled my boat.